At Ocean State Fitness Repair, we realize that a positive professional relationship with our clients is as important as repairing their fitness equipment. Dedication to customer satisfaction is the key to our success. 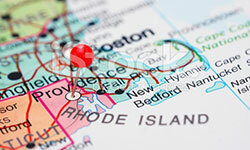 Ocean State Fitness Repair is a full service fitness repair company, servicing all of Southeastern New England, including Central and Eastern Massachusetts (yes the cape and islands too), Eastern Connecticut and Rhode Island. 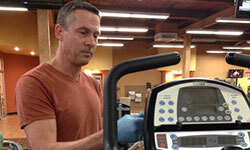 Ocean State Fitness Repair services fitness equipment under warranty and out of warranty. We also provide preventive maintenance visits and can draft agreements catered to your individual needs. Contact us for more details. 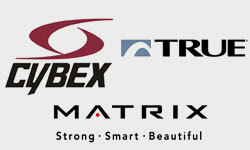 Ocean State Fitness Repair is the only Authorized Independent Service Provider for Cybex, True Fitness and Matrix Fitness in Rhode Island. Ocean State Fitness Repair provides warranty repairs, out of warranty repairs and preventive maintenance service calls, including regularly scheduled preventive maintenance agreements.